Nearly a year ago on January 16th 2017, Italian football club Juventus proudly scrapped their classic club crest that had served them well over the past 13 years, in favour of a sleek, new minimalist logo. The new design was launched at the inaugural 'Black and White and More' event held at the Museo Nazionale della Scienza e della Tecnologia Leonardo Da Vinci in Milan, as Juventus initiated a revolutionary brand strategy & growth plan, inspired by a partnership between Juventus and Interbrand, a leading consultancy firm. 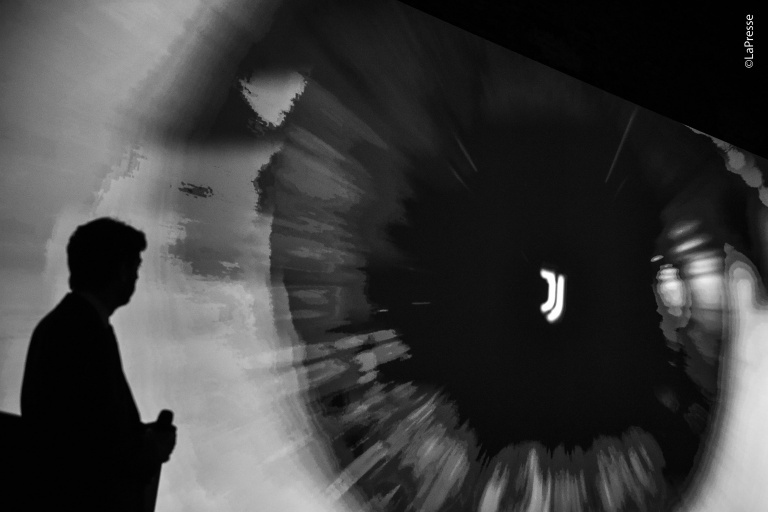 The launch was the first of many immersive Juventus events in 2017, as the club made the unprecedented move to be recognised for more than just their performances on the pitch, but as a universal symbol for perseverance, ambition, & premium Italian style. Nearly a year on from their audacious announcement, we are beginning to see some of the effects of Juventus' extensive rebranding campaign. Take a quick look at the video below which was released shortly after the club's inaugural Black and White and More event in January 2017. The new Bianconeri design perfectly embodies the traditional black and white stripes of their uniforms, and seductively conforms to the shape of a shield, aligning Juve's new identity with a more conventional football crest. Their new logo is intended to help the club grow across various international markets, as Juventus explores new commercial opportunities less directly related to football. Not long after the initial launch however, die-hard Juventus fans and purists alike were quick to disparage the club's rebranding, complaining that the new logo completely disregarded the rich footballing history of Juventus in favour of a corporate friendly brand that maintains no connection to the common football fan. A quick look at the century-long evolution of Juventus' club crest would suggest that they aren't wrong - the club has ditched the traditional oval crest & black stripes for a minimalist design thats perhaps more stylistically aligned with the club logo released in 1979. From a branding perspective, European football is dominated by a variety of shields & crests, that allude to a club's history and celebrate the cultures of specific towns, cities and regions. There is however no reason or regulation that stipulates a football logotype should conform to this tradition. 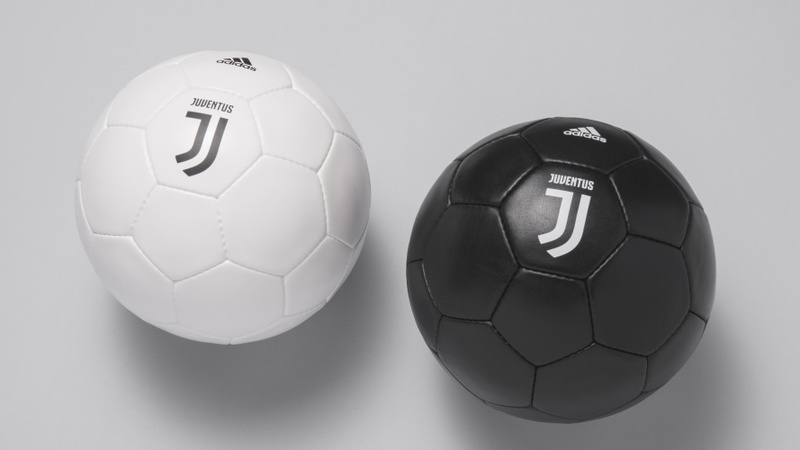 Interbrand & Juventus have realised this, understanding that the norm isn't necessarily driven by design, instead the design is in fact complying with the norm. The brand evolution of Juventus goes much deeper than simply redesigning the club's football logo. The ongoing globalisation of modern football dictates that the most competitive clubs must tailor their brand image for audiences outside of their traditional target markets. According to Italian research agency Demos & Pi, Juventus are the best-supported football team in Italy, with over 12 million fans, which represents approximately 34% of total Italian football fans (as of September 2016). Outside of Italy, Juventus is also one of the world's most supported clubs, with approximately 300 million fans - 41 million of which come from Europe alone. These numbers suggest that football is becoming increasingly universal, and in order to play a central role within the industry, clubs must stay ahead of socio-economic trends, or even shape them. 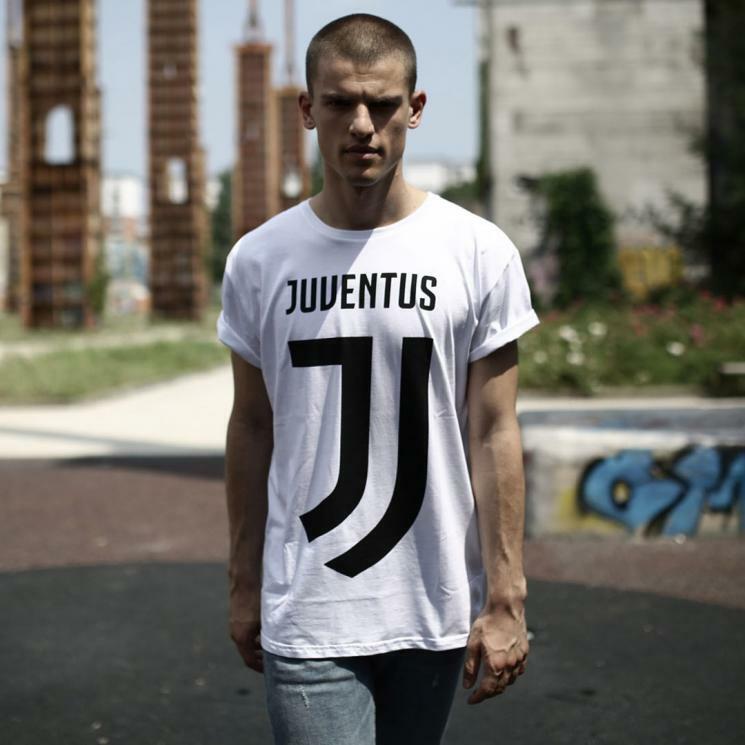 By launching their Black and White and More campaign, Juventus hopes to bring its illustrious legacy to newer audiences less associated with football as a sport, whilst simultaneously appealing to passionate football fans both within Italy & beyond. 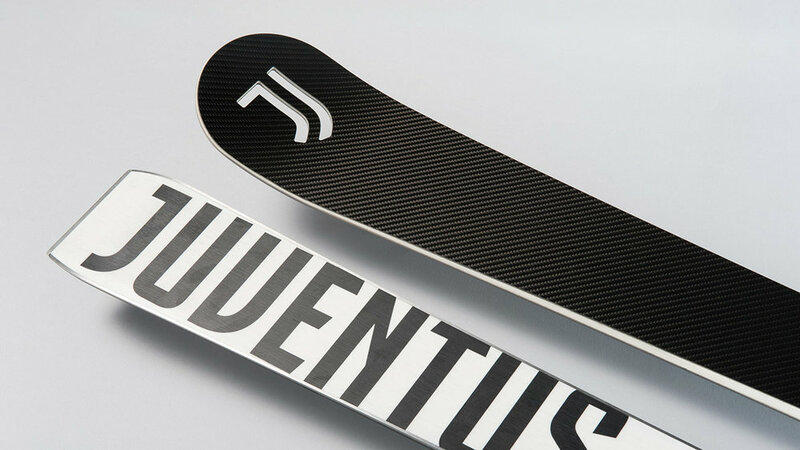 As part of their ambitious growth strategy, Juventus have released a range of new product categories including apparel, gadgets, car accessories & luggage. Notice in the Juventus Collection video above, how there isn't a single reference to Juventus' footballing history, or even an acknowledgement that the club are associated with the sport whatsoever. Juventus seem to be targeting entertainment enthusiasts, urban sports fans, and consumers less associated with football around the world. Thus far, the club's ambitious rebranding seems to be paying off - in December 2017, Juventus announced through their licensing representative IMG, that they have recently built an extensive licensing programme in Japan, China & Australia. Alongside this, the club will soon be adding animated illustrations, designer jackets and polo shirts to their collection as they explore further opportunities in overseas markets in 2018. In addition to targeting overseas consumer markets and branching outside the immediate realm of football, the rebranding of Juventus seems to have been beneficial for the club's official sponsors & partners. For a sportswear manufacturer with the nickname 'The three stripe company', Juventus FC represents the perfect football club to associate with in order to further promote Adidas' brand and sports apparel. 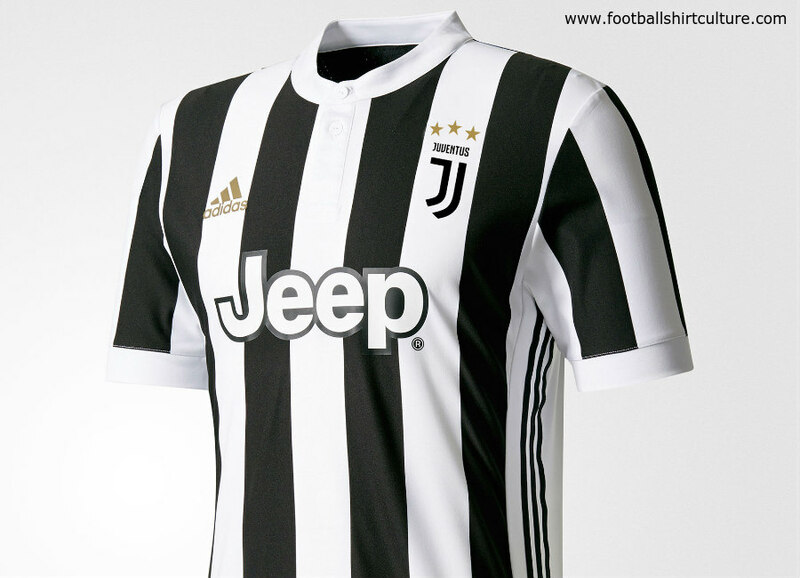 The Bianconeri (literally: the black-and-whites) have played in a similar striped shirt design since 1903, and the sleek, modern crest design draws further attention to the historic black & white stripes of Juve's uniform, as well as Adidas' iconic brand logo. The club's rebranding is also in alignment with Adidas' organisational goals & vision, in that they're targeting consumers less associated with football and sports in general. You only have to mention Adidas' historic partnerships with Kanye West, Pharrell Williams and Run DMC to understand how Adidas traditionally targets these consumers. In 2015, it was announced that Adidas will become technical sponsors for all the Juventus teams for six years in a deal worth €139.5m. The firm will also manage all the licensing and merchandising for Juventus for €6m per annum, while the club will benefit from royalties when surpassing sales targets. The club's official shirt sponsor is probably pretty happy with Juve's rebranding as well. The American SUV brand, Jeep, now owned by Chrysler Group after a global merger was completed with Fiat in 2009, began sponsoring the club's shirts in July 2012 for a reported €11.7m a season. This arrangement was renewed in 2014 at an increased value, with Jeep paying Juve around €17 million each year until the 2020/2021 season. 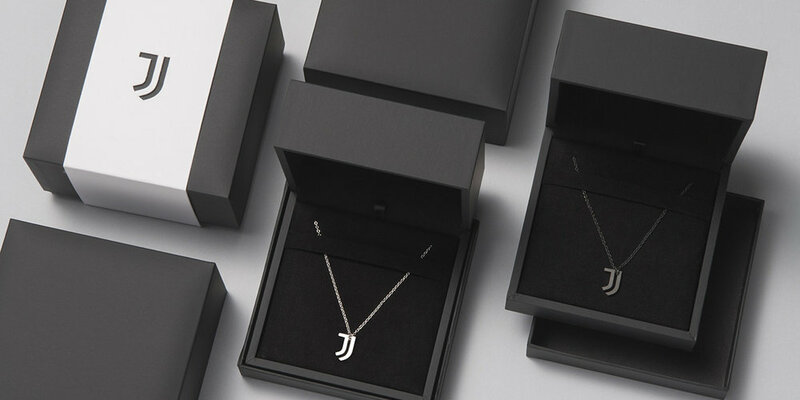 In addition to this, the minimalist Juventus logo introduced in 2017 now conveniently conforms to the shape of the letter 'J', only making the partnership between Juventus & Jeep seem even more natural. The overall project launched almost a year ago by Juventus in collaboration with Interbrand, is still however, very much in its infancy. At this point it is almost impossible to quantify the extent to which the club's rebranding has affected their global exposure both within football and beyond. What is obvious, is the club's intent and ambition for growth. 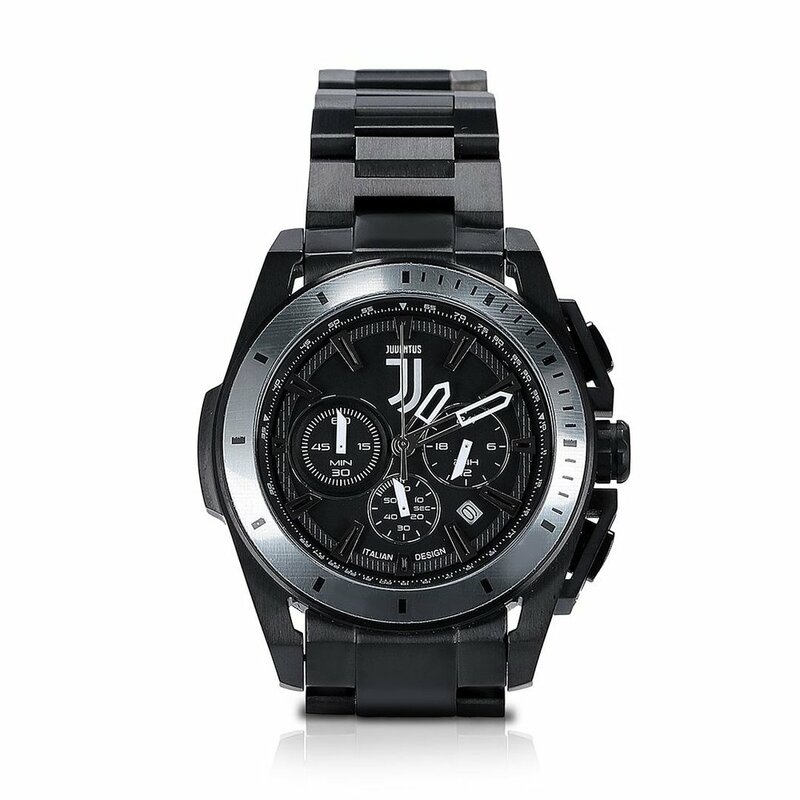 The Black and White and More campaign not only celebrates Juventus' rich history on the football pitch, but solidifies the club as a universal symbol for ambition & premium Italian style. Their new logo is both iconic and universal. It's bold, in keeping with the team's historic black-and-white stripes and versatile enough to blend amongst a variety of new experiences, both inside and outside the realms of football.